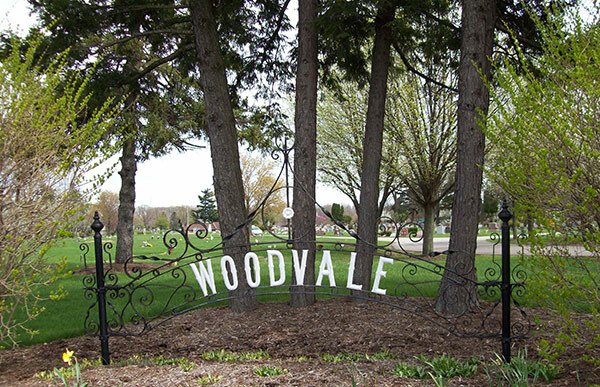 To schedule an appointment or for general information about Woodvale Union Cemetery please complete the form below and click on Submit when finished. A cemetery representative will contact you. Thank You. The office is closed New Year’s Eve afternoon, New Year’s Day, Good Friday, Memorial Day, July 4th, Labor Day, Thanksgiving Day, Christmas Eve afternoon, and Christmas Day. Visiting Hours are from dawn to dusk. Take I-71 South. Use the Bagley Road/Middleburg Heights Exit, turning right (West) onto Bagley Road. Drive about 100 yards. Turn left (South) onto Engle Road. Woodvale Cemetery will be on the left after the railroad tracks. 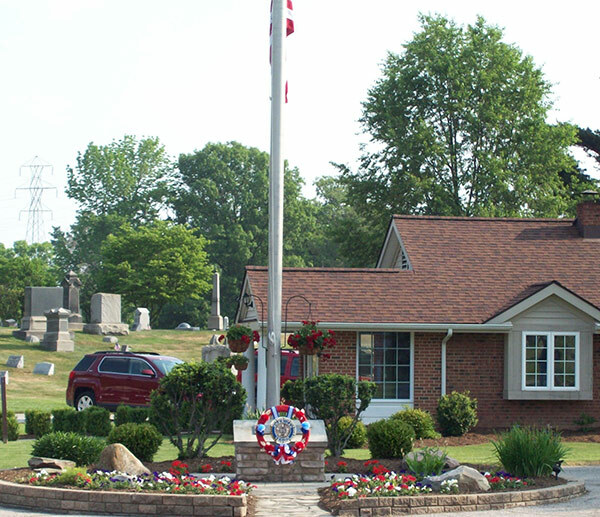 Office is located near the flagpole to the left. Take I- 71 North. Use the Pearl Road/Middleburg Heights exit, turning right onto Pearl Road. Drive about 100 yards, passing one traffic light. At the second light, turn left onto Fowles Road (flower shop is located at the corner). Drive about ¼ mile, passing the traffic light for Big Creek Parkway. The cemetery entrance will be on the right. Office is located near the flagpole straight ahead. Take 480 West to I-71 South and follow the above directions “From the North”. Take 480 East to I-71 South and follow the above directions “From the North”. Take the exit for Strongesville/Middleburg Heights/I-71. Follow the signs heading towards Cleveland, North on I-71. Then follow the above directions “From the South”. A Place For Dignified Burial And Constant Commemoration Of Loved Ones.